BAGUIO CITY – More than one hundred seventy five thousand children regionwide aged nine to fifty nine months are being eyed to be vaccinated by health personnel against the dreaded Japanese encephalitis viral infection. Dr. Amelita M. Pangilinan, Regional Director of the Cordillera Office of the Department of Health (DOH-CAR), said the mass vaccination of children in the said age bracket will be done by health personnel until March to spare the children from being afflicted with the viral infection, one of the diseases subjected under surveillance. 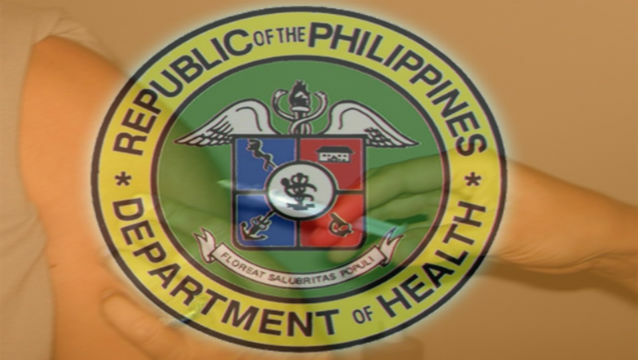 Last year, the DOH-CAR recorded 24 confirmed Japanese encephalitis cases in the region with Baguio City, Benguet and Kalinga having 5 cases each, Apayao and Ifugao with 3 cases each, Abra with 2 and Mountain Province with only a single case. Pangilinan claimed there is likely an increase in Japanese encephalitis transmission in areas where there are presence of pigs and water birds, domestic ducks and chickens while those living near culex breeding sites such as ricefields, water ponds, and canals are also exposed to acquiring the said illness. Further, she disclosed that Japanese encephalitis has also been detected in urban areas while it is also expected to skyrocket during the rainy season. Health authorities stated Japanese encephalitis virus is the main cause of viral encephalitis in many countries of Asia with an estimated 68,000 clinical cases every year and from 2015 to 2018, 64 laboratory confirmed cases were reported in the Cordillera. Transmitted through the bite of the culex mosquito, experts explained that children below 15 years old are most at risk of Japanese encephalitis although the said illness is rare but the case fatality rate can as high as 30 percent. The DOH-CAR official explained that permanent neurologic psychiatric sequelae can occur in 30 to 50 percent of those with Japanese encephalitis and that safe and effective vaccine are available to prevent the disease which is available for free in various rural centers around the region. Earlier, the World Health Organization (WHO) recommended the integration of Japanese encephalitis vaccination into the national immunization schedules in all areas where the disease is recognized as a public health issue like the Philippines. Pangilinan revealed that Japanese encephalitis is a mosquito-borne viral infection transmitted by the bite of an infected female culex mosquito and it is a dangerous disease which can cause death in about 30 percent of cases and many survivors may have long-term abnormal bran functions. However, she admitted it is a highly preventable disease when individuals exposed to it have been vaccinated by the available free vaccines in the different health centers regionwide which are given for free.